Open the second Thursday of every month. 6 pm - 8 pm. Our flyer has been updated with new dates for the remainder of 2016. 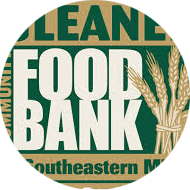 Serving Oakland County with an outlet for families in need to obtain basic food services. Provide a nurturing environment for clients and volunteers to come together in a mutually rewarding relationship. Sustain a consistent source of healthy food indiscriminately for those in need. One who serves without thought of reward, shall attain blessings from the Master. The Aasraa Food Pantry, sponsored by the Sikh Youth Alliance of North America has its home in the Sikh Gurdwara of Rochester, MI. A mainstay of Sikh beliefs is to serve God’s creation through acts of sevaa (selfless service). 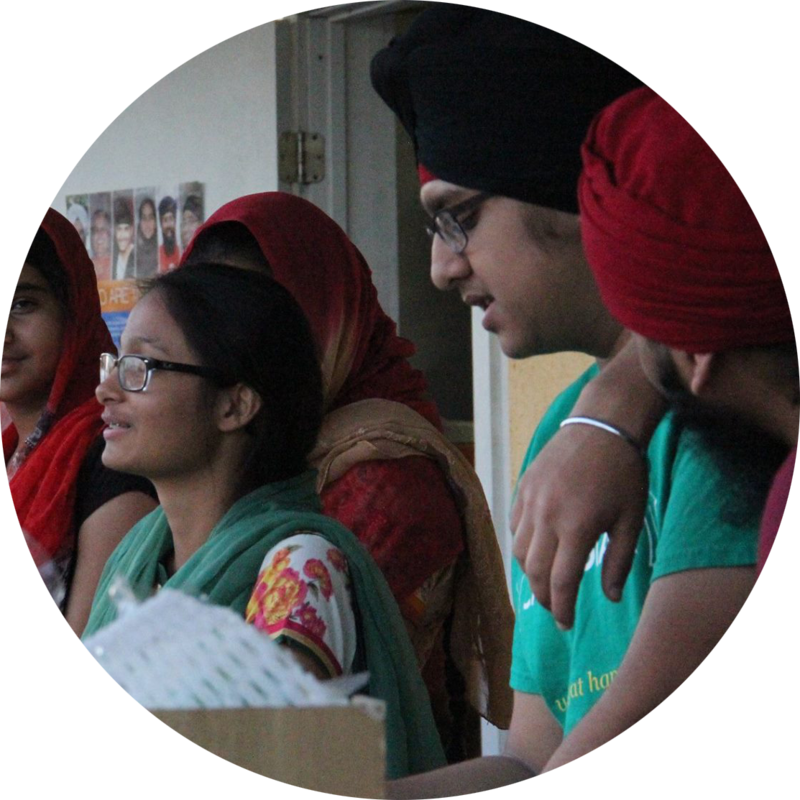 Sikhi was founded by Guru Nanak and from its inception has had a strong commitment to serving others. Aasraa Food Pantry is a community-based food distribution center providing access to basic food necessities for families in need; regardless of race, ethnicity, religion, gender, age or disability. We accomplish this through the generous giving of time, labor and financial support from dedicated community volunteers. ... we have served 692 families and over 2,100 individuals. Our team is made up of wonderful volunteers and partnerships with organizations who share the same mission.